Today, I would be a tourist in my own backyard as I would take the ‘Behind the Scenes Tour’ at the National Cathedral of Washington, D.C. 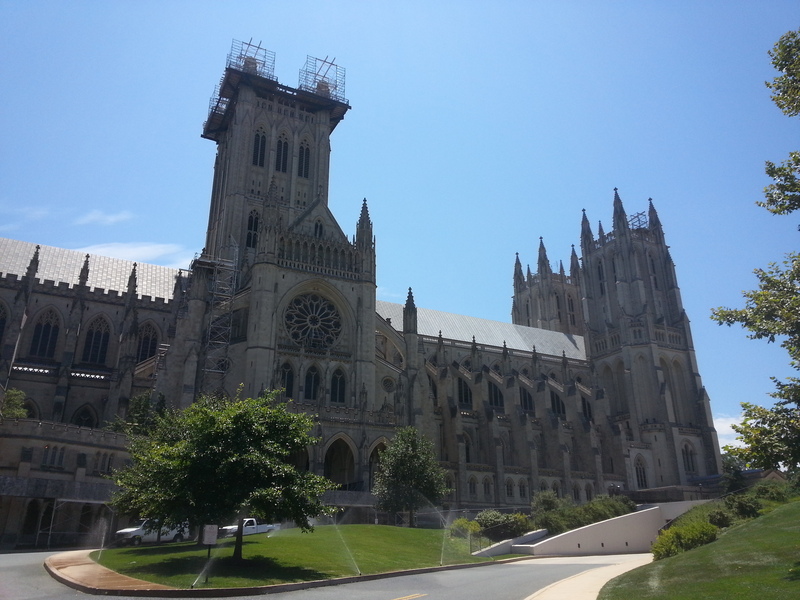 It is the sixth largest cathedral in the world and one of D.C.’s architectural highlights. What sets it apart from all other cathedrals is that it is so young. Its construction was finished only in 1990, a mere 25 years ago. The National Cathedral of Washington, D.C.